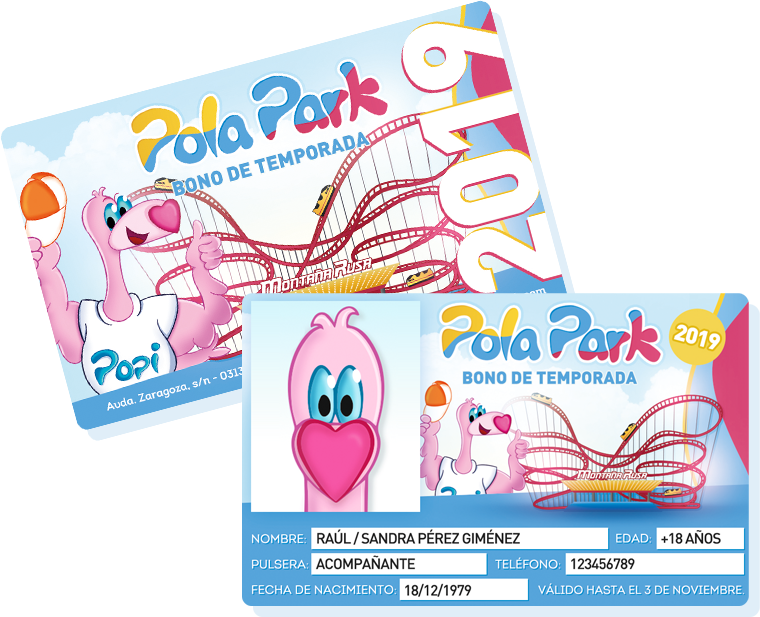 Our 2019 Season Pass is now available in our website store. Buy it now! Check out our amusement rides list to know in what you can ride and in what not! The park is closed.We will open on April 27th from 6 pm to 12 am. MultimediaNow you have some contents that maybe you want to have in our multimedia center. Enter now! Buy your season ticket online and do not queue! Do you want to know all our special promos or any contest or draw? Suscribe to our newsletter and get all this info to your e-mail address!